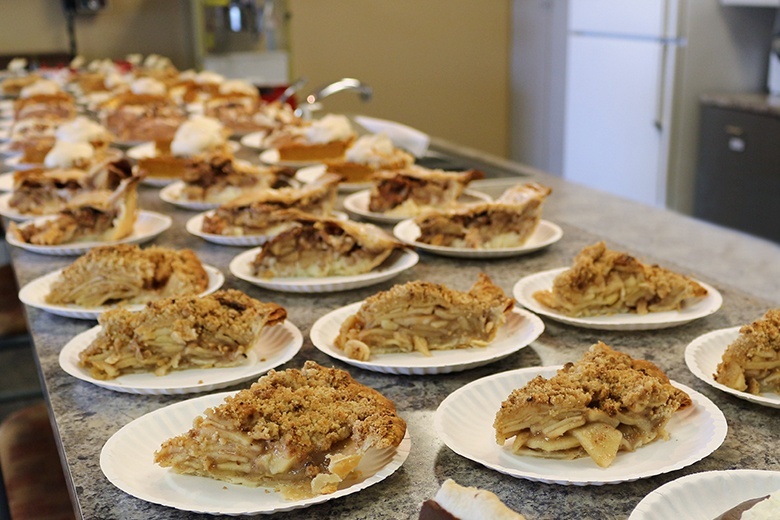 The Crane Engineering commons area was teeming with the aroma of pies today in celebration of Pi Day. 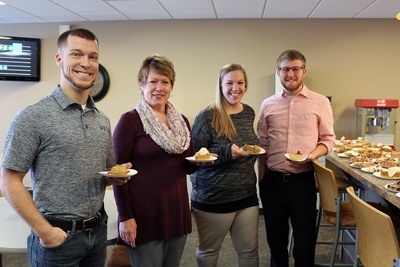 "Pi Day is the biggest math and engineering holiday of the year, so it seemed only fitting that Crane Engineering should celebrate, " said Marketing Communications Manager, Sara Peters. Team members were invited to bring in their best pies for the competition. Only one rule was put in place for the competition, no store-bought pies. Crane employees responded with a dozen pies to be judged by the panel (Renee Sweere, Accounting; Paul Melanson, Service Technician; and Lori Shebilske, Inside Sales). The pies ranged in flavors from apple, to chocolate, to pumpkin, but three clear winners were ultimately revealed. The Pi Day celebration didn't stop with employees, however. To celebrate with customers, Crane Engineering also held a drawing for blog subscribers and LinkedIn followers. Those drawn received one of 25 diameter tape measures (or pi tape). 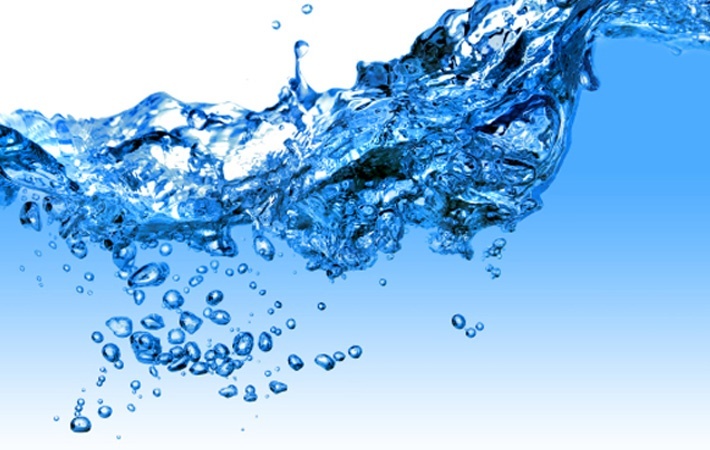 Come See Us at Watertech's Symposium & Open House!